FREE Charge Spray* – Convention Special! 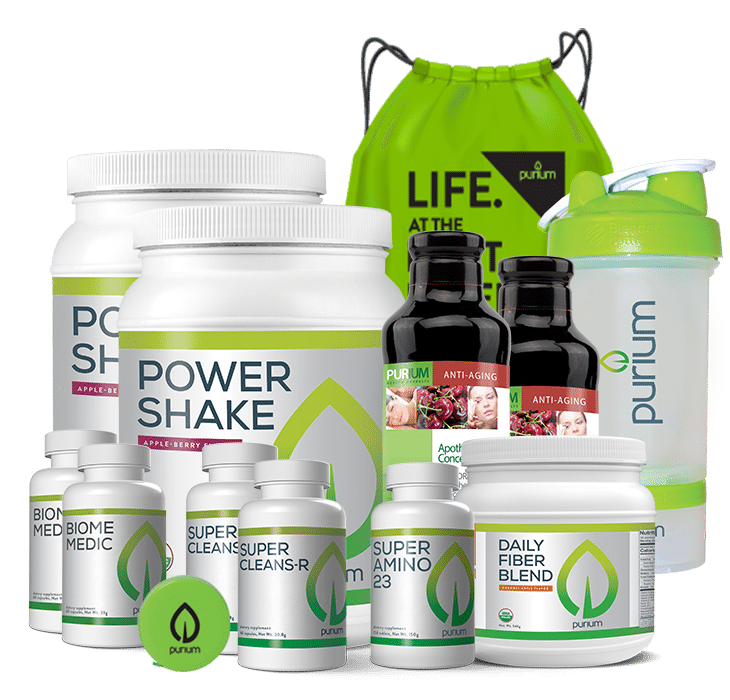 Take your fitness to the next level with this power pack that targets every phase of workout performance. From the low sugar beetroot pre-workout drink Can’t BEET This! 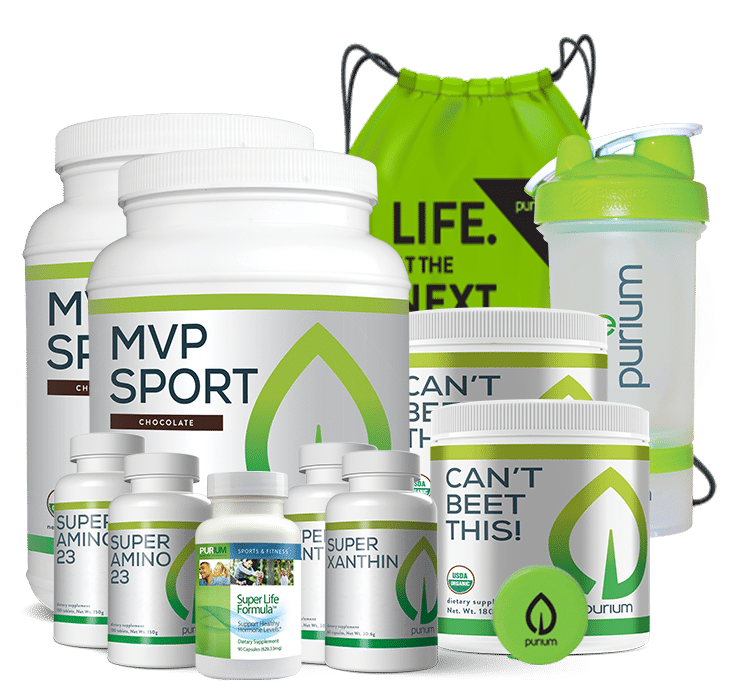 to the high protein post-workout MVP Sport protein shakes, this plant-based plan may provide stable energy and build lean muscle. Also includes Super Amino 23 and Super Xanthin for extra pre-workout support. *Charge Spray will ship separately. – Vegan Astaxanthin helps reduce lactic acid and protects muscle tissue from damage DURING exercise. 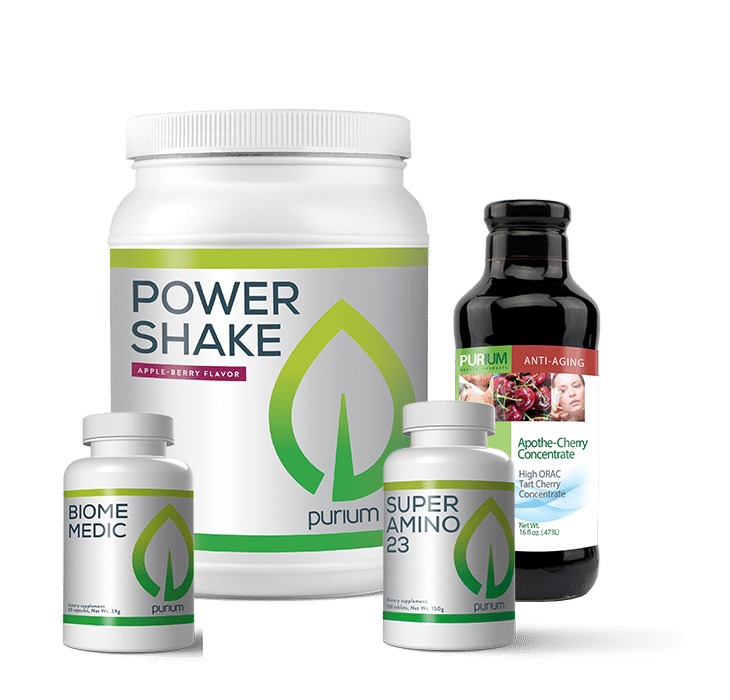 – It also helps you re-burn sugar fuel for endurance. Forces your body to burn fat as energy during strenuous exercise. *Coffeeberry® is a registered trademark of New Chapter. These statements have not been evaluated by the FDA and were not intended to diagnose, treat, cure or prevent any disease. This 10 Day Transformation has people losing between 5 and 20 pounds. 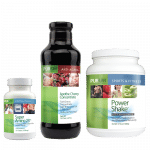 You can protect your gut bacteria from harmful glyphosate with this product. 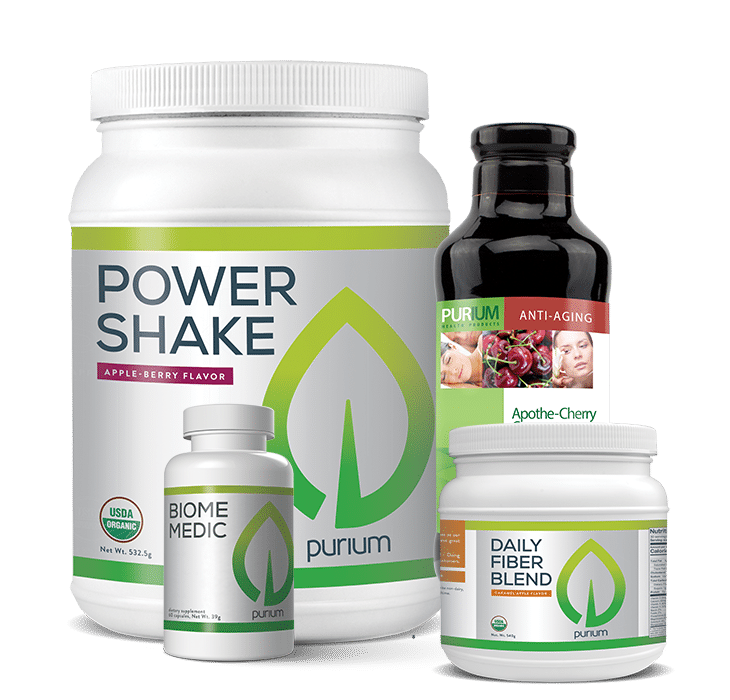 Purium Products are organic and GMO free. 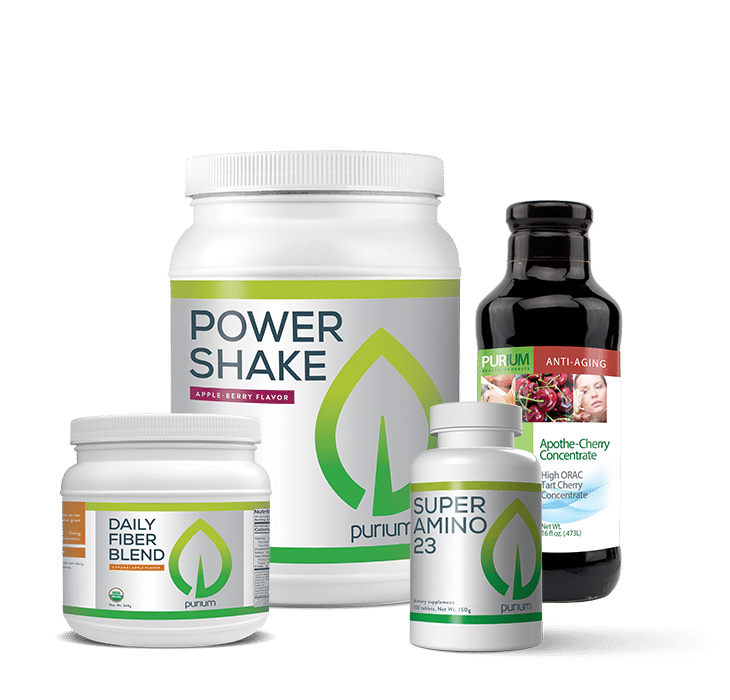 Greg lost 18 pounds and his wife lost 6 pounds with the 10 Day Transformation.The Purium product line is something he highly recommends and uses himself every day.Greg founded HealthStatus in 1998 and continues todeliver high quality products and services to HealthStatus visitors. Greg lost 18 pounds and his wife lost 6 pounds with the 10 Day Transformation. 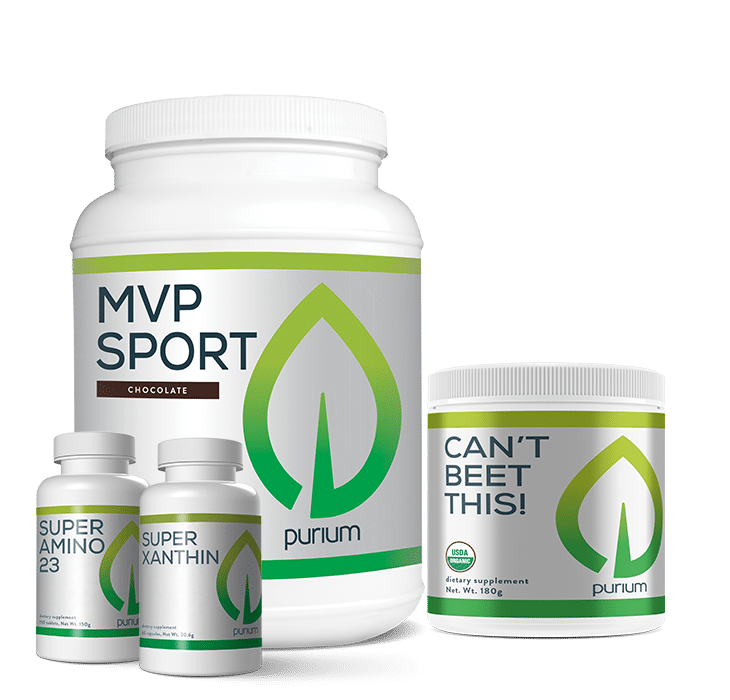 The Purium product line is something he highly recommends and uses himself every day. Greg founded HealthStatus in 1998 and continues to deliver high quality products and services to HealthStatus visitors.